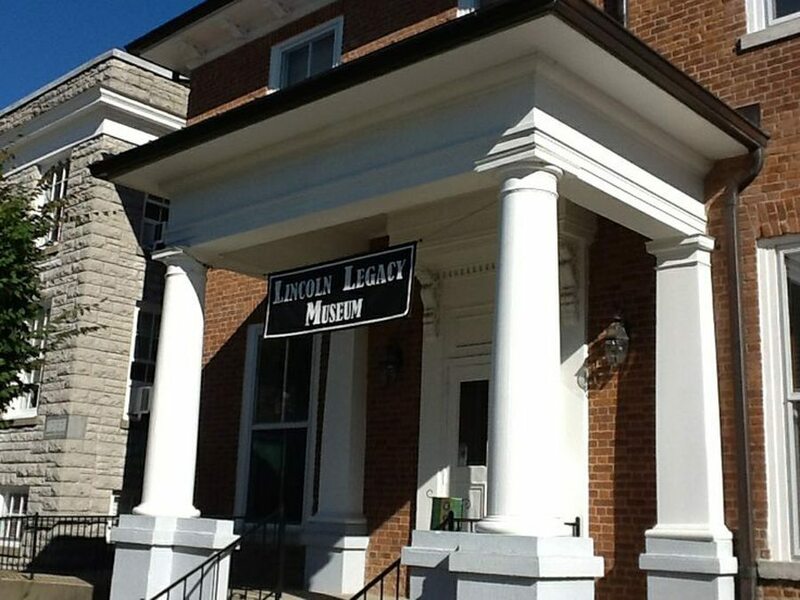 The Lincoln Legacy Museum is located in the historic 1816 Washington County Courthouse. 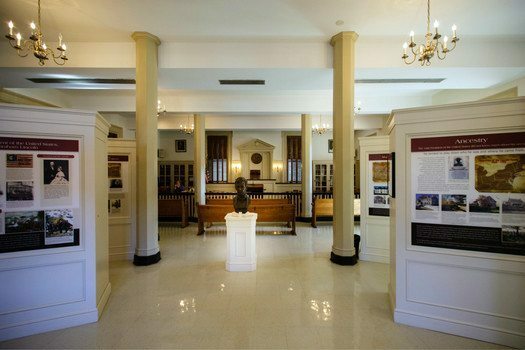 The museum tells the complete story of Lincoln’s life, beginning with his many local connections. The 16th president’s family lived near Springfield for nearly thirty years, and his parents courted and married near what is now the Lincoln Homestead State Park. 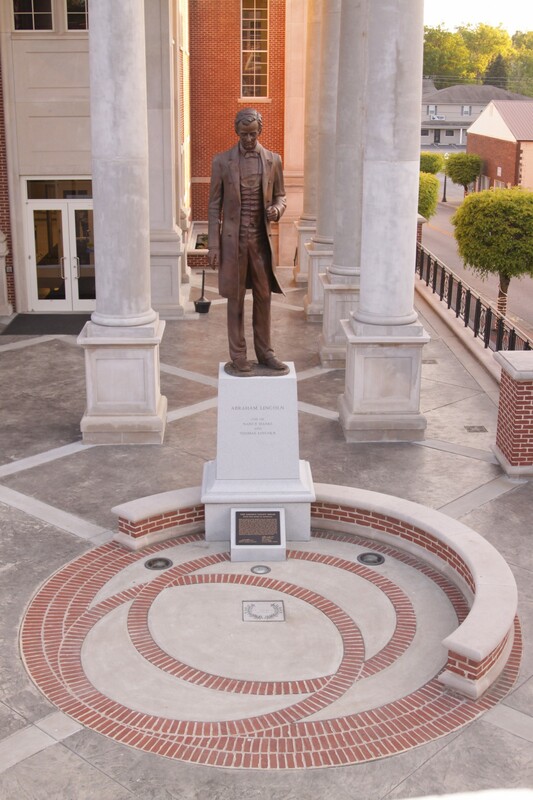 Shortly after Thomas and Nancy’s marriage near Springfield, the Lincoln family moved to nearby Hardin County. 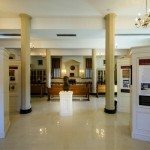 The museum highlights additional facets of Abraham Lincoln’s story, such as the industrious ancestors that he never knew; the talents of his father in the woodworking industry; his family’s life in Springfield and other influences that molded him into one of the best known leaders in history. 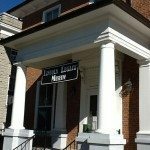 Group tours available by appointment by calling (859) 336-5410 or (859) 336-5440. 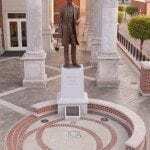 Click here to navigate to the next site on the KY Lincoln Heritage Trail!